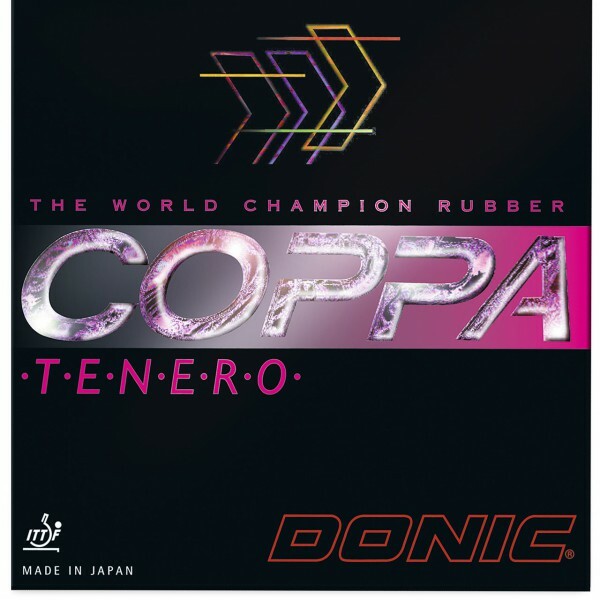 Product information "DONIC "Coppa Tenero""
The well liked soft version of the World Champion rubber sheet and bestseller DONIC COPPA. The DONIC COPPA TENERO has the same outstanding spin capabilities. Due to its soft sponge it gives greater ball control with slightly reduced speed! Absolute feeling for the ball. Related links to "DONIC "Coppa Tenero""